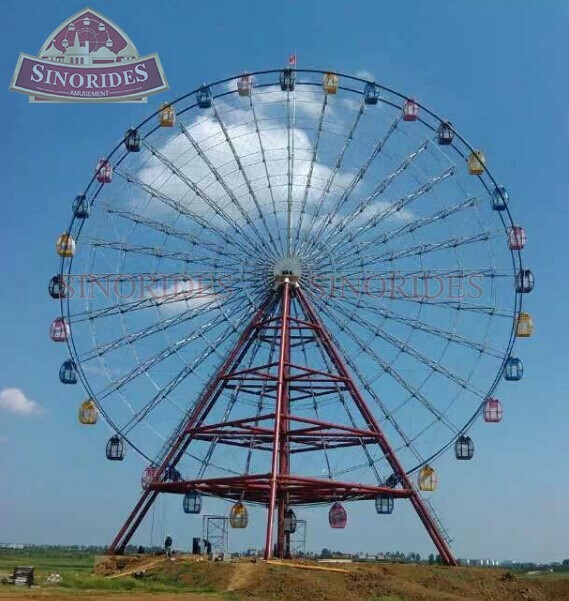 The Ferris wheel ride is mainly composed of a large wheel placed on the two pillar support . rom afar like a huge colorful wheels , the number of hanging hanging on the perimeter of few hanging cabinets. 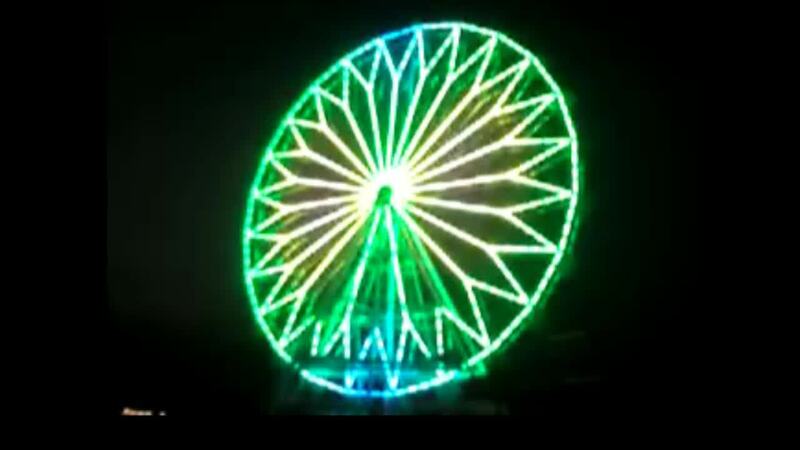 1、How long have your company run on amusement rides? 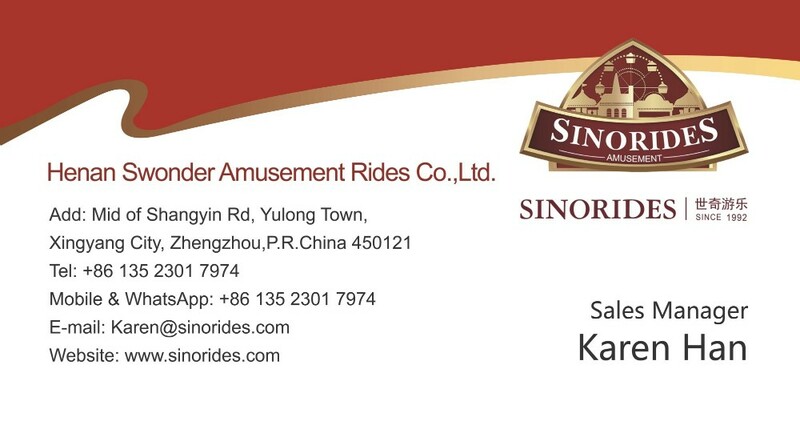 Our company has 24 years' experience on running amusement rides. 2、Can you design for my new park? Yes, we can. And it's better for you to provide your design drawing according to your park area. 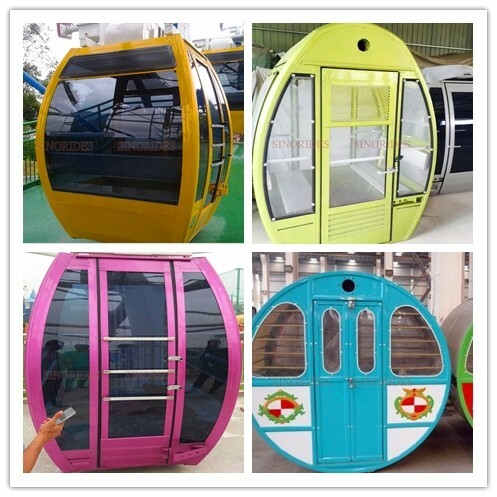 Besides, amusement equipment also can be customized. 3、What certificate do you have attained?? 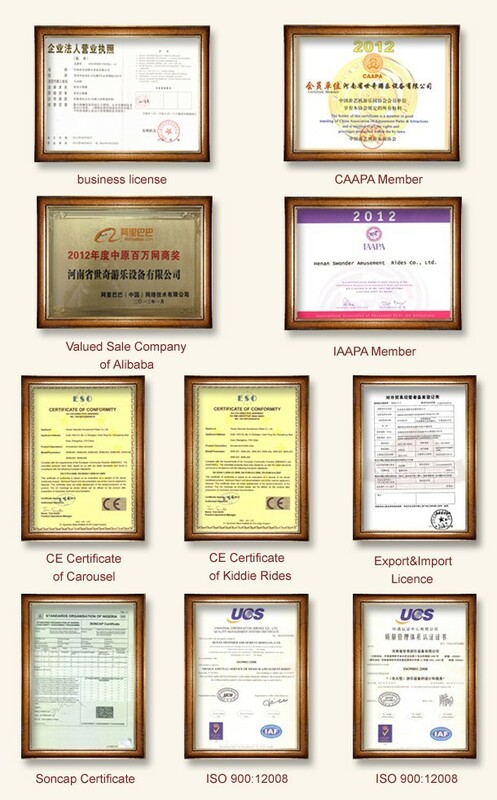 The certificates we have attained are ISO9001, SGS, BV, TUV, CIQ, CE, china manufacture license of special equipment and china installation. 4、Why is your price higher than others? 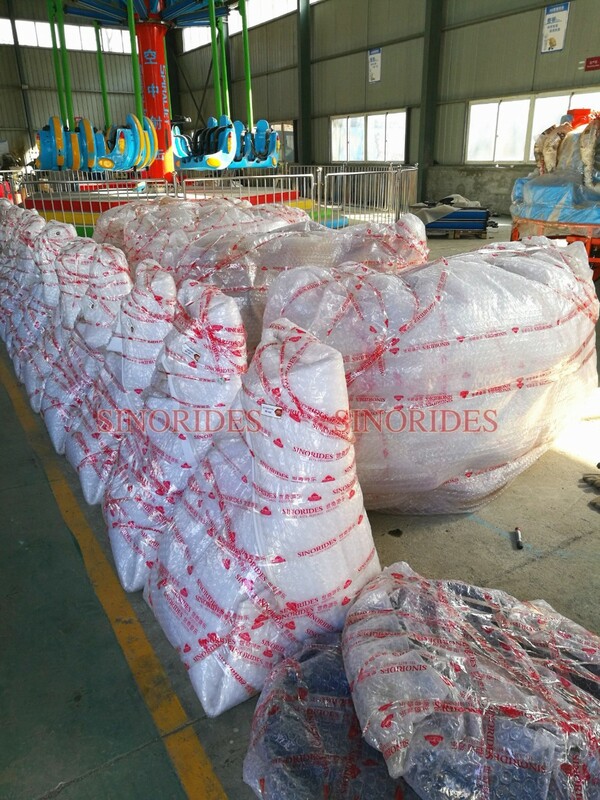 We produce best quality products by using top and classic materials and paying highest attention to equipment details, and provide excellent after-sale sevices, so you can trust and choose our company without any question! 5、What about the cooperation process? 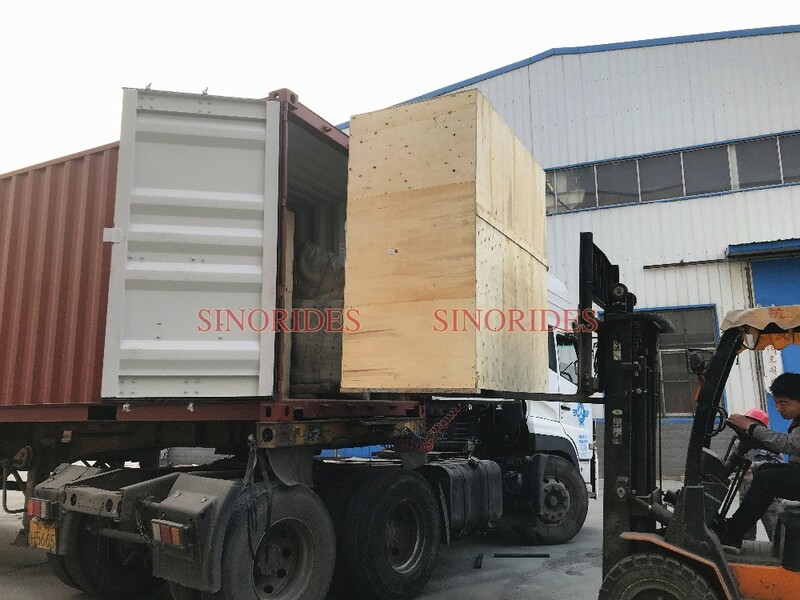 It involves confirming details of the order, charging 30% deposit, production arrangement, paying the balance, and handling shipment. 6、What kind of payment terms do you accept? L/C, T/T, PayPal, Western Union, Money Gram, and Escrow. In general, the delivery time is 30 days. 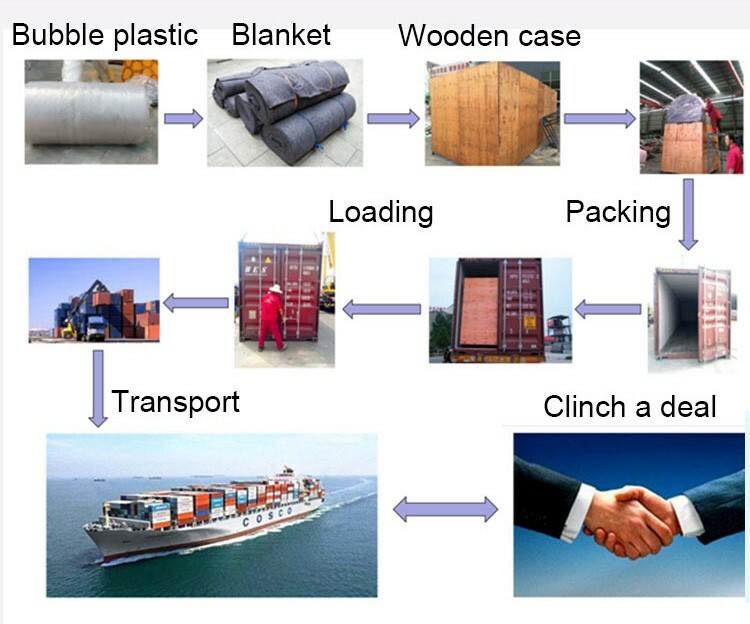 Since we own a 20000 m2 modern factory and 200 skilled workforce, delivery on time can be guaranteed! 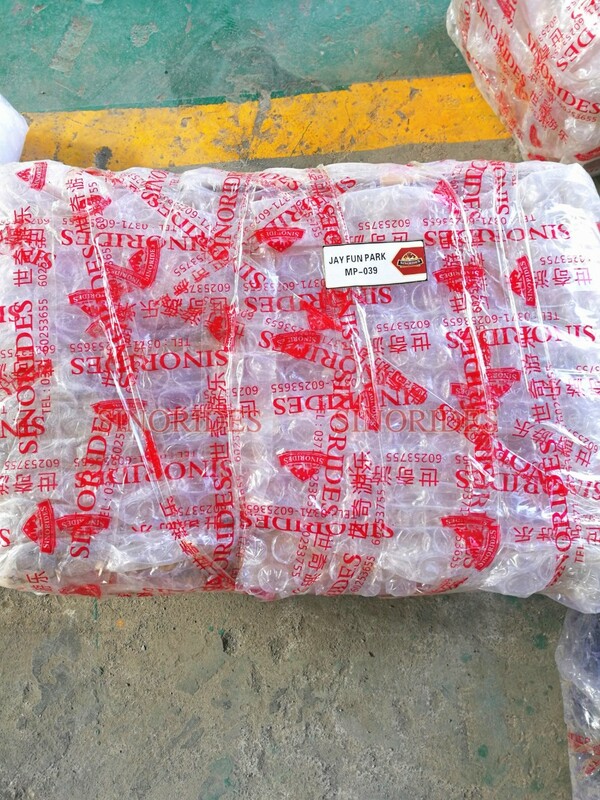 8、How about your after-sale service? Our provide after-sale services for you, with 1-year product warranty for mechanical components and 6-month for electrical components. 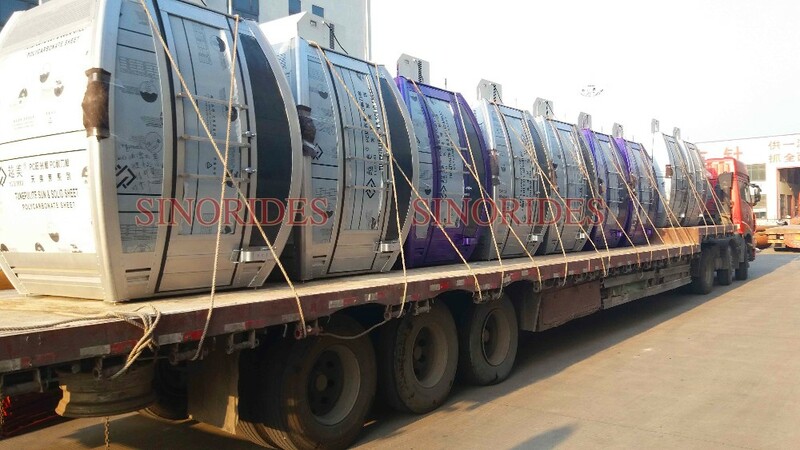 9、How to install amusement rides? We provide detailed installation drawing and videos for free, and will dispatch engineers and workers to your place if needed. If you have any doubts,Just contact me.I am available for 24 hours *7 days here!